The Organization & Management Scientific Quarterly is published by the Faculty of Organization and Management at the Silesian University of Technology located in Silesian Voivodeship, Poland. 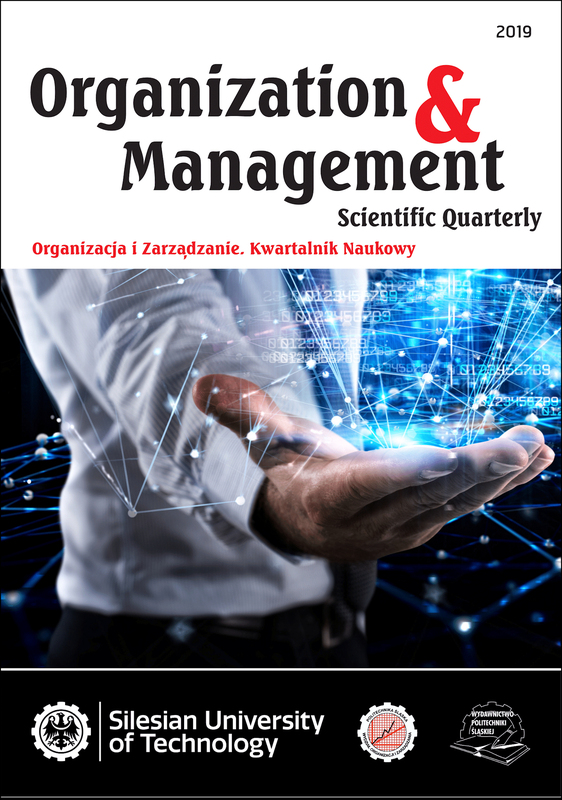 It is an international scientific journal that publishes articles about management and changes in organizations. Since the beginning of 2018, all articles of Scientific Quarterly are being published in English. The high level of scientific value is confirmed by high score awarded by the Ministry of Science and Higher Education in Poland (9 points). 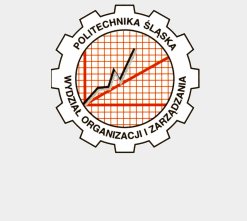 BazEkon (Database of the Main Library of the University of Economics in Cracow). All other fields related to Management & Organisation. We encourage all scientists from the world to publish articles in our journal. All submitted articles are valuable assets to scientific fields of management and organization. The editors endeavor to further develop the Organization & Management Scientific Quarterly in terms of content and quality.